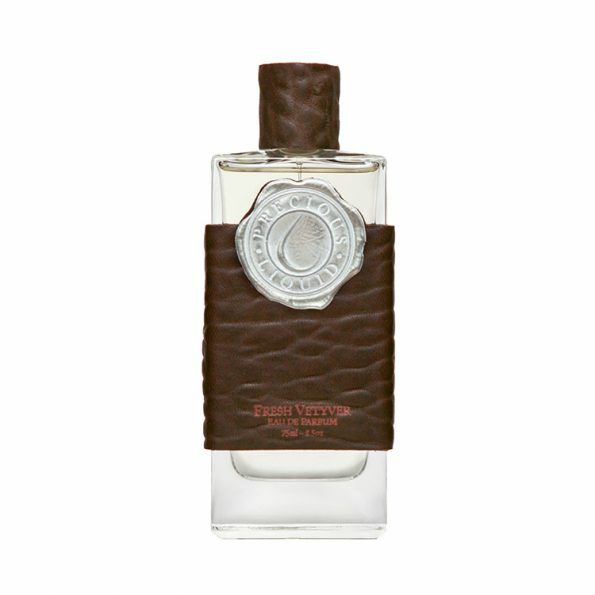 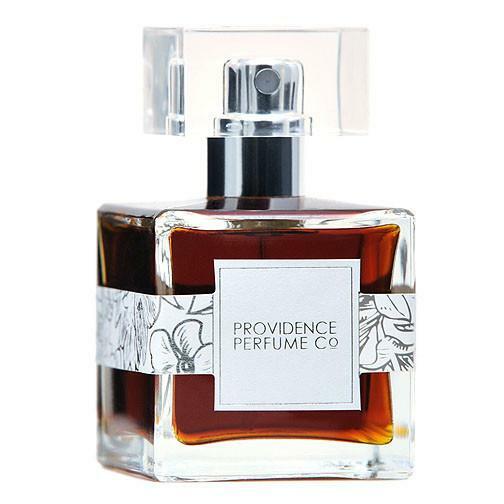 Providence Perfume Co. Heart of Darkness is a natural fougère that is supposed to be a classic but “with a dark twist”. I think of Heart of Darkness like a “noir cologne”. 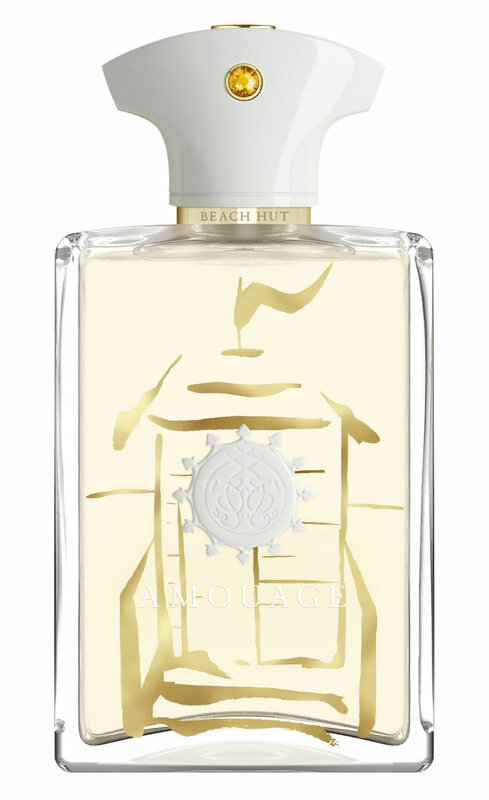 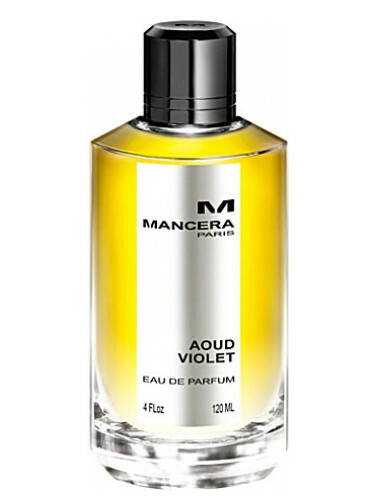 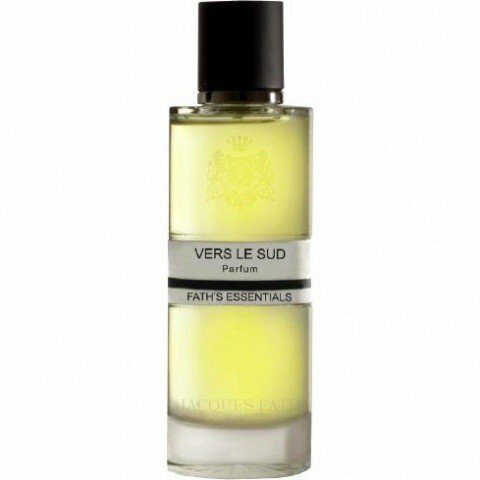 It has classic elements associated with traditionally masculine fragrances (freshness or a “lift”) but it’s also “dark” and has depth.